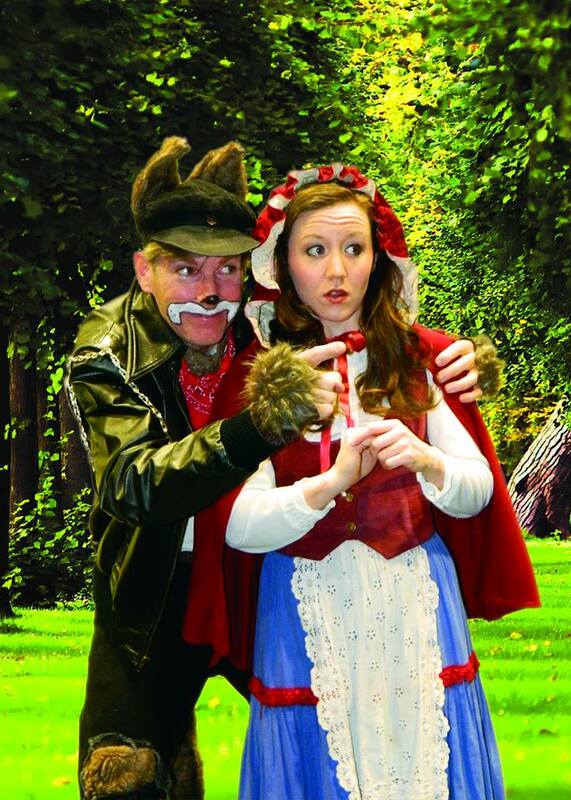 MAY 5th ST. JOE’S BLUETT THEATRE: “Little Red Riding Hood” will try to deliver her basket of goodies to her sick granny starting May 5 at St. Joe’s University to May 10. She then moves to Gratz College Theatre, May 27 to June 1. For more information, group rates: 215-659-8550 or www.storybookmusical.org — with Maggie Griffin-Smith and Tom Tansey.